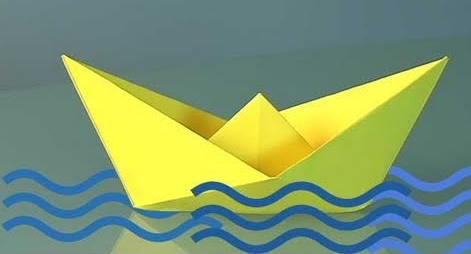 Here is a DIY procedure to do paper ships. This is a very easy craft which can be done by the children themselves. These ships can also float on water.